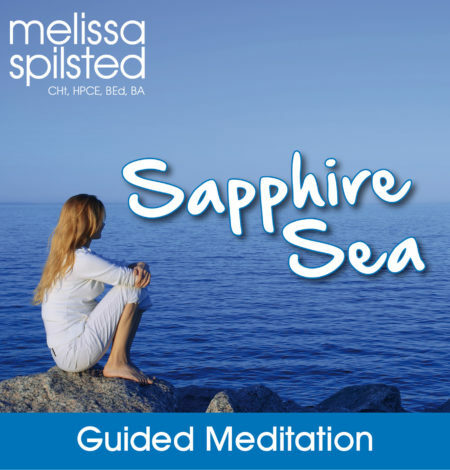 This album incorporates the techniques of relaxation, breathing, visualisation and self-hypnosis to assist you to release tension, clear your mind and allow yourself to drift off to a lovely, uninterrupted sleep. 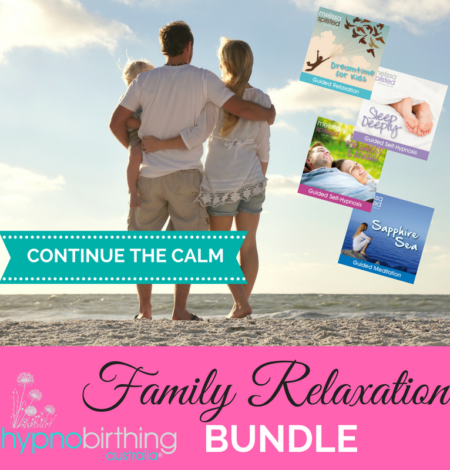 If you have experienced problems with sleep – then this album can help. Allow yourself to release any tension, empty your mind of thoughts and drift off into a lovely, deep sleep. At the same time you will reprogram your subconscious mind to enable you to sleep deeply and thoroughly in the future. 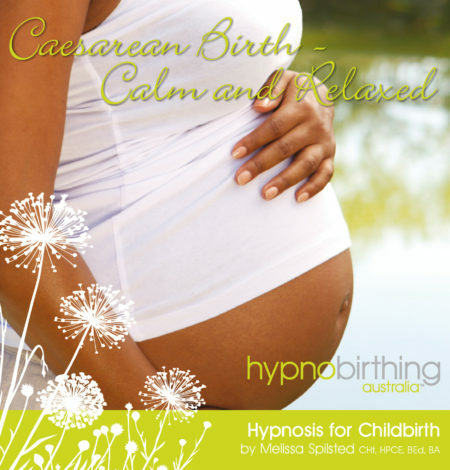 Melissa is a renowned Clinical Hypnotherapist (Clinical Member of the AHA) and has appeared many times in the media, including The Australian Women’s Weekly, Nurture Magazine, Practical Parenting Magazine, radio stations and her work has been showcased at the Royal Society of Medicine in London.